We offer strategic support and an international network. 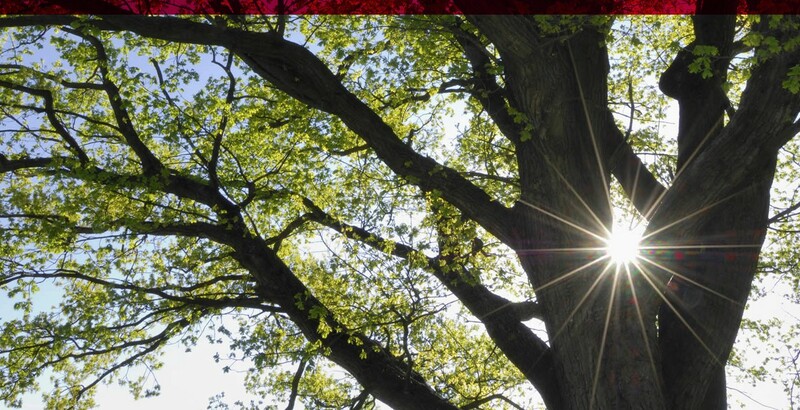 At DPE, we combine the experience of investment experts with the experience of managers in industry and service companies. As most of the team members have worked as managers in companies or hail from a family of entrepreneurs themselves, we contribute an unusually deep level of understanding and empathy to the challenges and complexity of medium-sized businesses. And not least, our team is supported by a group of senior advisors consisting of experienced managers who have all worked as CEOs or CFOs in medium-sized companies. In various European countries and in numerous industry sectors. Their wide-ranging knowledge and extensive networks provide an additional boost of energy to the development of our companies. 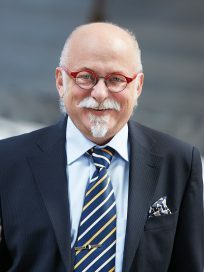 Volker Hichert – managing partner of DPE – was a partner at Granville Baird, one of the leading small-cap investors in the German market for many years, before co-founding DPE. For six years at Granville, he was responsible for investments in mechanical engineering, the metal-working industry, the consumer goods industry, production and industrial services. Prior to this position, Volker Hichert held leading management positions in German SMEs for almost 9 years – as a managing partner of Yxlon International, on the Executive Board of the Hako Group and as a member of the Executive Board at the railway carriage manufacturer Talbot. 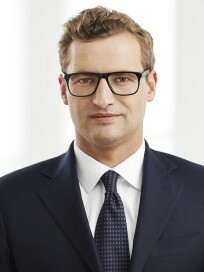 Volker launched his career at The Boston Consulting Group in Düsseldorf and Deutsche Bank AG in Hamburg. Volker Hichert received his degree in business studies from the University of Münster. As Volker Hichert comments: “From entrepreneurs for entrepreneurs. That was our principle right from the start at DPE. As an entrepreneur, it was always clear to me that real added value is created by growth – organic or through acquisitions – and not through debt. The secret is to turn managers into entrepreneurs, and to give them scope and time to allow their entrepreneurial energy to evolve. So that their visions can become reality. And it’s a wonderful feeling today to observe that the companies in our family that work to these principles are extremely successful. We, our entire corporate family, their employees and our investors are passionate about medium-sized businesses. Before joining DPE, Dr Frank Müller provided support for numerous SME transactions in Europe as Principal at H.I.G. Capital. These mainly involved classical buy-out and debt transactions focusing on the strategic realignment of companies, as well as group carve-outs requiring medium-sized structures. He previously gained experience in the field of Special Situations Investments, in particular in the automotive, chemicals, trade and packaging sectors. His first position was with KPMG. 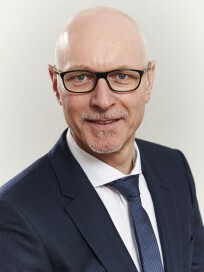 Dr Frank Müller studied business management in Mannheim and obtained his doctorate at the University of Witten-Herdecke. 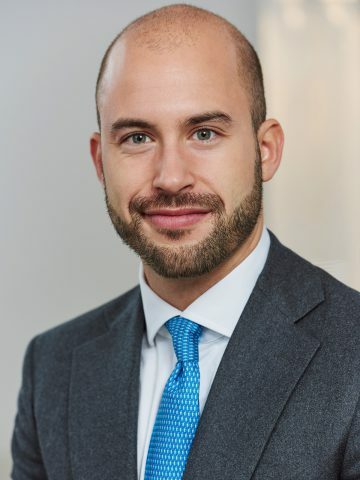 Before joining DPE, Guido Prehn had already been active in the investment business for many years, most recently at Allianz Capital Partners, the private equity arm of the Allianz Group in Munich, where he was mainly responsible for investments in the healthcare sector. 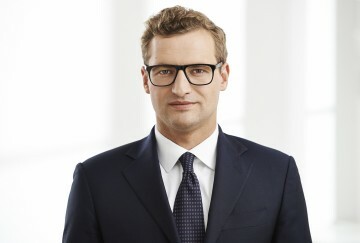 Previously, Guido Prehn was active at TPG Capital, a globally operating investment fund in London, and worked on numerous transactions in Germany and Europe. The business studies graduate started his professional career in investment banking at Merrill Lynch in Frankfurt and London. He studied business management at the European Business School, Oestrich-Winkel, as well as at the Universidad de la Empresa, Buenos Aires, and the DePaul University, Chicago. Fabio Adjoudani has been working for DPE since 2018. 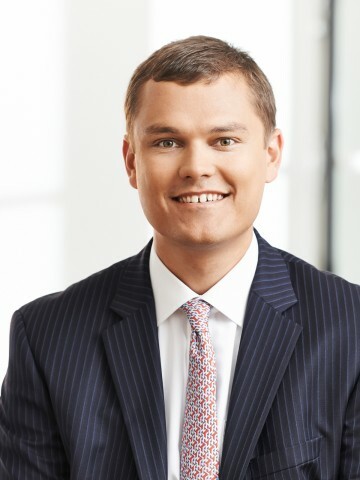 Prior to joining DPE, he held the position of investment banking analyst at Deutsche Bank and, in this role, provided support for various M&A and capital market transactions. He studied business administration at the Ludwig Maximilian University of Munich and Warwick Business School. 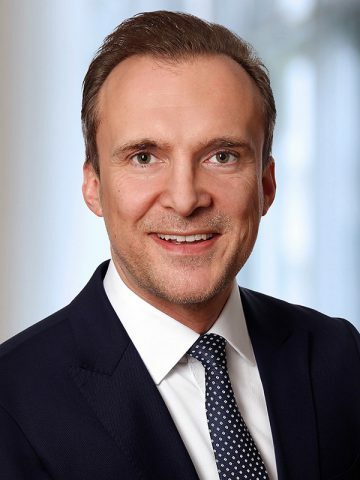 Before joining DPE, Nils Bennemann had already been involved in the private equity area for more than a decade, most recently as a partner at Greencoat Capital, and prior to this position at Candover Partners and Apax Partners. He has sourced and executed a variety of transactions, from large-cap leveraged buy-outs to growth capital financing in SMEs, as well as serving on the Board of Directors of several portfolio companies. 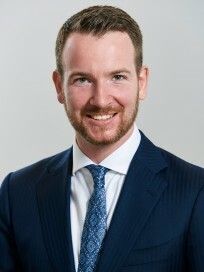 Nils Bennemann started his career in M&A at Lehman Brothers and leveraged finance at CIBC Capital Markets. He holds an MBA from Harvard Business School and a 1st class honours bachelor degree from London School of Economics. 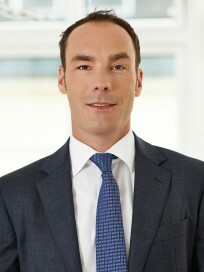 Michael Bruschke joined DPE in 2018. In his previous position, Michael Bruschke, a business studies graduate with a degree from Dresden University, worked as a client advisor and as a personal assistant to management at the law firm Klemm & Wilhelm nex.genia. Among other tasks, he was responsible for preparing annual financial statements and tax returns as well as audit activities. Michael Bruschke gained further experience in auditing and tax consultancy in various renowned medium-sized law firms. At the publishing group Weltbild, he worked as a consultant for internal controlling systems and commercial manager of the insolvency estate. Mandy Eichhorn supports the DPE team as an assistant to Marc Thiery. She trained in the hotel trade and previously worked at Ashurst LLP and Hilton Hotels & Resorts in Munich. Markus Feuerecker joined DPE in 2018. After studying at the University of Regensburg and City University of Hong Kong to obtain an MSc in business administration with distinction, he gained experience working for well-known banks and corporate consultancies. 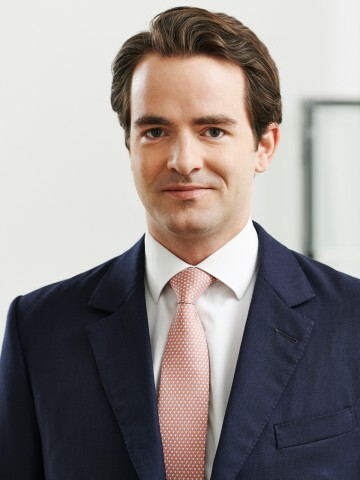 Markus Feuerecker has been a Private Equity Manager since 2011, specialising in SMEs in the German-speaking region. His most-recent position was Senior Investment Manager at EMERAM Capital Partners GmbH. 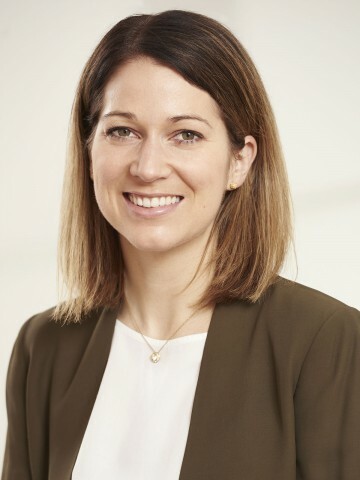 Christine Frosch has been a member of the DPE team since 2018 as an assistant to Marc Thiery and the directors. She has extensive experience in office management. Before joining DPE, she most recently worked as an executive assistant at Constantin Entertainment GmbH. 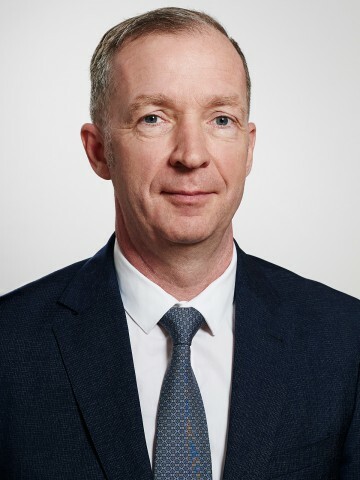 Before Dr Paul Artur Glenn took up the position of director at DPE, he spent more than 14 years in senior management positions at German SMEs, including Senior Director at HOMAG, Director Global After-Sales at EMAG and Global Head of Pricing at Heidelberger Druckmaschinen AG. At Heidelberger, he was responsible in particular for establishing the global pricing and developing the service sales and after-sales business. He began his career as a corporate consultant at Simon-Kucher & Partners, specialising in pricing, sales and service. Dr Glenn studied industrial engineering at the University of Karlsruhe / Karlsruhe Institute of Technology (KIT) and has an MBA from Central Connecticut State University (USA) with additional studies at MIT and RWTH Aachen University. He obtained his doctorate at Karlsruhe Institute of Technology (KIT). He is a lecturer at KIT and RWTH Aachen University and an advisory board member. 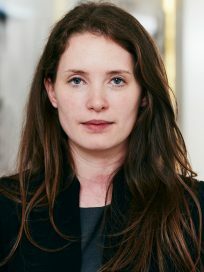 Alexandra Golling has been working for DPE since 2018. Before joining DPE, she was an analyst in investment banking with Morgan Stanley and most recently worked as an investment associate with Oakley Capital in London. She studied economics at the University of Mannheim and holds a master’s degree in finance from HEC Paris. Daniel Herter joined DPE in July 2014. Prior to this, he worked as an investment banker at Nomura and GP Bullhound in London, Zurich and Berlin in the Corporate Finance area. There, he accompanied and managed a series of transactions in the pharmaceutical, medical engineering, industrial, e-commerce and software/SaaS sectors. Moreover, Daniel Herter also gained experience in management consulting. He has a bachelor’s degree in Business Management from Munich Business School and a master’s degree in Banking and International Finance from Cass Business School in London. Florian Kaiser is an expert in company valuation with extensive experience in transaction consulting. Before joining DPE, he worked as a manager for KPMG AG in Munich in the Deal Advisory department. Florian Kaiser has advised domestic and international companies in a wide range of valuation-related topics including cross-border mergers, squeeze-outs, expert valuation opinions and purchase price allocations. He graduated in business administration from Bayreuth University and the National University of Singapore and is a Chartered Financial Analyst (CFA). Before Christian Kasten moved to DPE as a director, he managed a technology start-up and worked in management consulting for six years. At Compact Power Motors, a developer and manufacturer of efficient electric drives for the automotive industry, he was responsible as CFO for Finance and Production until the company was sold to a strategic investor. During his time at Porsche Consulting, he advised businesses mainly from the service and automotive supply sectors in the implementation of operational excellence and lean management. Christian Kasten started his professional career at Daimler in the area of sales network development in the corporate headquarters in Stuttgart, as well as in Barcelona and Madrid. He studied business management at the International School of General Management/Zeppelin University and holds an MBA from Bocconi University in Milan. Dr Rudolf Kinsky is a Senior Advisor at DPE and is responsible for the development of the Austrian market. Over the last 35 years, he has had an international career in the areas of private equity, investment banking and management consulting in the USA, the UK, Germany, Austria and the CEE countries. His career milestones include 3i Group, Charterhouse, Dresdner Bank, McKinsey & Co. and The First Boston Corporation. Since 2006, Dr Rudolf Kinsky has been active in Austria as a freelance management consultant. He is an Executive Board member of AVCO, the Austrian venture capital and private equity organisation. A resident of Vienna, Dr Kinsky has a PhD in Law from the University of Salzburg, a master’s degree in Law from Harvard Law School and an MBA from the Harvard Graduate School of Business Administration. Before moving to DPE, Dr Benjamin Kleidt was responsible for business operations as COO of Talenthouse, a start-up in online and content marketing. Previously, he worked as Managing Director of Starwatch Entertainment, a subsidiary of the ProSiebenSat.1 Group, specialising in the business areas of Music, Live Entertainment, Events, Ticketing and Artist Management. He started his career at McKinsey, where he spent five years advising companies in the financial sector focusing on strategy and organisation. Dr Benjamin Kleidt studied Business Administration at the European Business School (EBS) in Oestrich-Winkel with periods in Argentina and New Zealand. He also obtained his doctorate at the EBS. 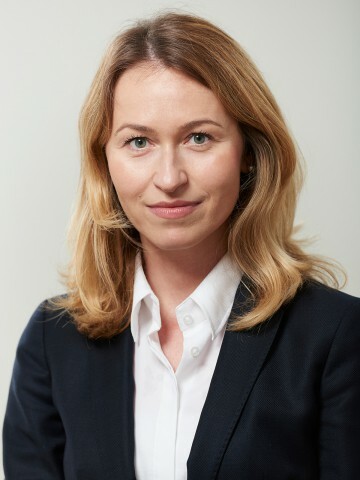 Before joining DPE, Malgorzata Kowalska worked as a lawyer for an investment company in Poland. She also advised numerous companies on contract and corporate law, mergers &amp; acquisitions and due diligence, focusing particularly on software and e-commerce sector companies. Malgorzata Kowalska studied jurisprudence at Adam Mickiewicz University in Poznań, at the University of Osnabrück and at the University of Passau. She is a registered lawyer in Poland and has a Master of Laws degree (LL.M.) specialising in German law. Sergej Lehmann has been with DPE since January 2017. Prior to DPE, he worked as an Investment Associate at Waterland Private Equity GmbH in Munich. There, he supported transactions in the German mid-cap space – especially in the software and e-commerce sectors. Sergej Lehmann started his career in investment banking at Credit Suisse in London, where he closed numerous financing transactions for financial institutions and companies in the fields of metals & mining, oil & gas and TMT. 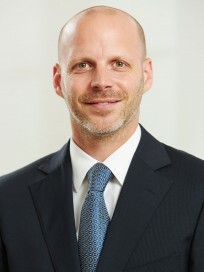 After his tenure at Credit Suisse, he gained further experience at strategy consultancy Stern Stewart, Munich, where he was responsible for corporate finance and M&A advice for German mid-cap clients. 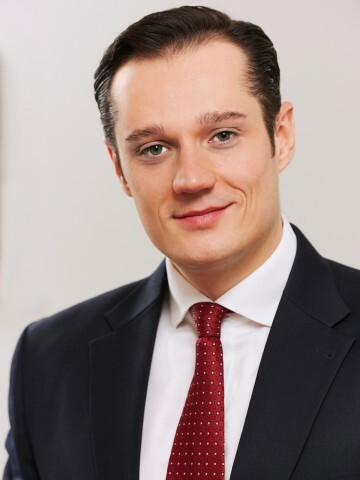 Sergej Lehmann studied business administration at Ludwig-Maximilians-University in Munich and holds an MBA with distinction from INSEAD in France and Singapore. Lisa Mathis supports the DPE team as an assistant to Marc Thiery. She trained in the hotel trade and has spent the majority of her ten-year career with the Kempinski hotel chain in various countries, including Egypt, Bosnia and Herzegovina, Russia, Switzerland and China. Before joining DPE, she was the deputy hotel manager at the Kempinski Hotel Yinchuan in China. 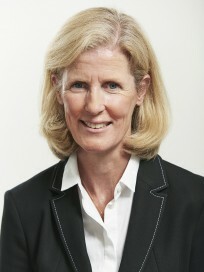 Heike Reithmann has many years of experience in managing private equity funds. In her role as an accountant, she is responsible for bookkeeping and the annual accounts of a number of DPE companies. 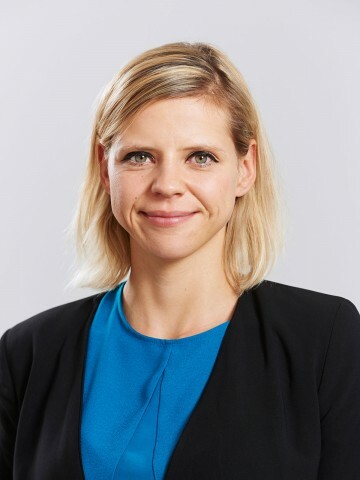 Prior to joining DPE, she worked as an accountant in fund management for Munich-based Auctus Capital Partners for seven years. Heike Reithmann had already gained extensive business experience in various positions with the Siemens Group, both in Germany and abroad, as well as with semiconductor specialists Infineon and Quimonda Flash. Fabian Rücker joined DPE in April 2011. Prior to this, he was an Associate at Morgan Stanley in Frankfurt, where he advised on a series of M&A and capital market transactions. 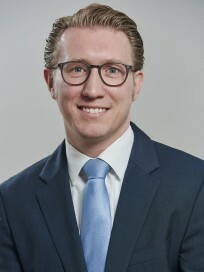 Fabian Rücker studied business management at the Goethe University in Frankfurt, at the Universidad Nacional de Córdoba and the University of Sydney. 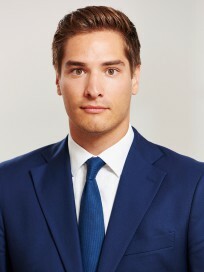 Fabian Rücker has a degree in business management. 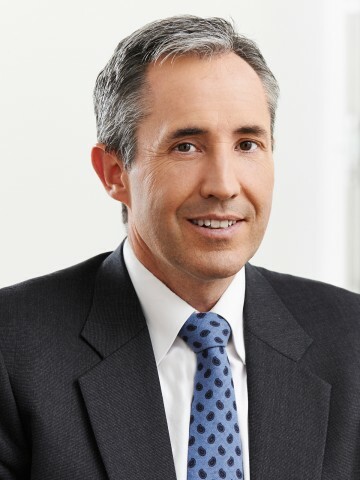 As a Senior Partner, Anton Schubaschitz has been responsible for the development of DPE’s Austrian market since 2018. Over the course of his long-standing career, the consultant has taken over, restructured and sold a number of Austrian companies. Examples include Let’s Print, Alu-Sommer and Neudörfler Büromöbel. 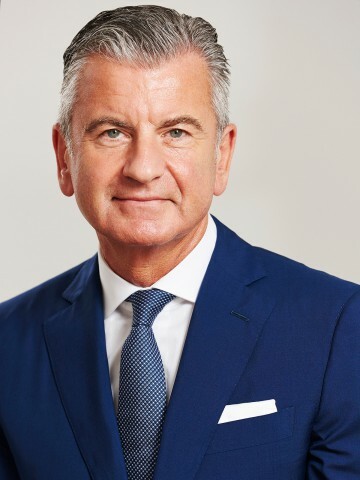 In addition, he has held a number of different positions on the supervisory and advisory boards of prestigious companies in a range of different sectors, including Ankerbrot, Umweltdienst Burgenland and BAWAG Versicherungs AG. 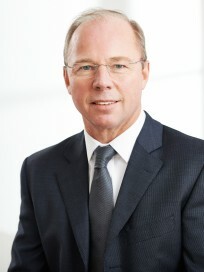 Prior to his activities in the private equity business, Anton Schubaschitz performed a wide range of management functions, including as the CEO of a large regional energy supplier and as a manager at Siemens, Bank für Arbeit und Wirtschaft AG, the Burgenland Computer Centre and Regina Küchen. The business graduate and electrical engineer lives in Vienna and today holds the position of a member of the Management Board and Managing Director of TSB Unternehmensberatung und Management GmbH. Anja Schuller has supported the DPE associates as an assistant since 2008. She has commercial training in wholesale and foreign trade and has been working for various industrial companies for almost 20 years. Michaela Schwarzenberg supports Volker Hichert and the directors of the portfolio team as an assistant. 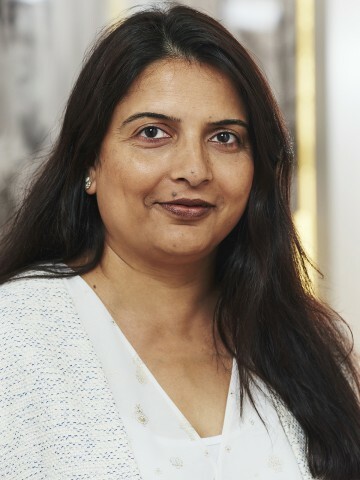 She gained considerable experience in the areas of customer care and sales during her master’s studies in English Language and Literature and German at Ludwig Maximilian University of Munich and University College Dublin. She most recently worked in administration at an industrial technology company. 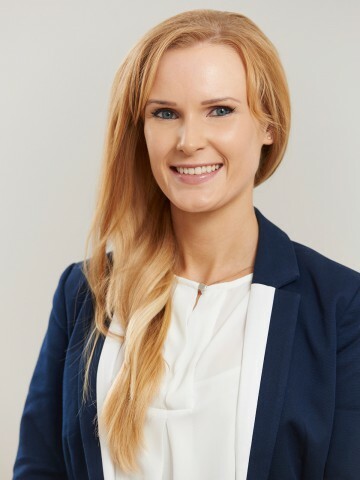 Michaela Stapfer has supported the DPE team since 2016 as an assistant to Dr Frank Müller and Guido Prehn. She is a certified hotel manager and previously worked at Ruf Automobile GmbH. 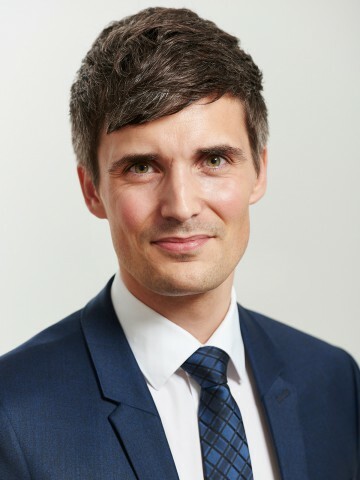 Before joining DPE, Dr Anselm Stiehl worked at Porsche Consulting GmbH for more than ten years – most recently as Principal of Management Consulting in the automotive area. His tasks focused on supporting international clients in the implementation of operational excellence. 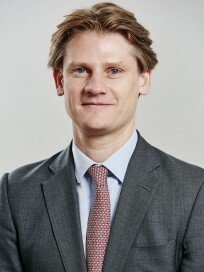 He began his career at the Dresdner Bank Group, where he advised medium-sized and large corporate bank clients on developing and implementing global expansion strategies. Dr Stiehl holds a degree in business studies as well as an LL.M., majoring in Mergers & Acquisitions, from the Frankfurt School of Finance and Management. Additionally, he earned his doctorate with a thesis on operational value creation. Walter Stürzinger is supporting DPE as Senior Advisor for the development of the market in Switzerland. 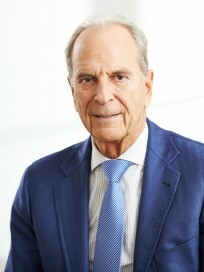 After more then 40 years of experience in banking, working in various Senior Executive roles and serving as a member of the Group Executive Board at UBS, he took the seat as Vice Chairman and Group CEO, of an international food ingredients supplier in 2014, a family-owned business, established in Switzerland in 1920. Walter Stürzinger also serves as Vice Chairman and Member of the Board of Directors of an international procurement service company headquartered in Switzerland. Furthermore, as investor he is also advising Start-up companies. Walter Stürzinger lives in Zurich. He is a qualified Chartered Accountant (Dipl. Wirtschaftsprüfer). 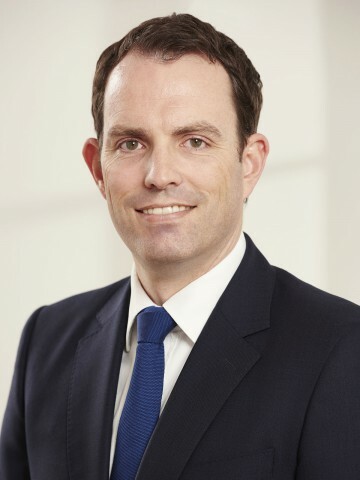 Before moving to DPE in 2009, Mark Suderow worked for the investment banks Lehman Brothers and Nomura in Frankfurt and London in the field of Corporate Finance, where he accompanied and managed a series of transactions as an M&A and IPO consultant. The business management graduate started his career during his studies as a freelancer for equity research at Rochdale Securities in New York. He studied business management at the European Business School (EBS) in Oestrich-Winkel, as well as at the National University of Singapore, Singapore, and the Unitec School of Business, Auckland. Mark Suderow has a degree in business management. Before moving to DPE, Mathias Weidner was a partner at IMAP of many years’ standing, a leading international consulting firm for mergers and acquisitions. He combines long-standing experience in international transactions as a consultant for SMEs with his own distinctive business approach. Starting in 1998, he supported SMEs in national and international transactions at IMAP. From 2010, he focused on transactions between Chinese and German companies and was chairman of the IMAP China Desk. Between 2012 and 2016, Mathias Weidner also founded and managed several companies in the education and social sectors, including the fundraising platform Crowd Charity. Before joining IMAP, Mr Weidner had held leading management positions in German SMEs for eight years. 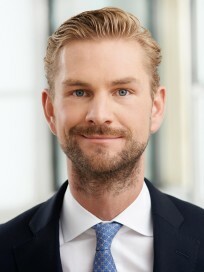 Markus Wenz joined DPE in September 2016. Prior to this, he worked at Greenhill and most recently, as an Associate at Morgan Stanley in Frankfurt. During his time in Investment Banking, Mr Wenz gained experience advising on a number of M&A and capital market transactions. Markus Wenz studied Business Management at the European Business School (EBS) in Oestrich-Winkel and at Tsinghua University in Beijing. Markus also holds a master’s degree in Accounting and Finance from London School of Economics. Sadia has extensive professional experience in finance, controlling and tax. Prior to moving to DPE, she worked in the investment sector for more than 12 years, dealing with complicated corporate structures including local and foreign entities. The focus of her work was the implementation of fund structures, fund management and fund liquidation. She has an excellent track record managing closed-end/public funds (up to €1.5 billion). Before joining DPE, Sadia worked as Finance Director & Partner at Captiva (formerly Natixis Capital Partners). Sadia started her career at France Telecom and in the last few years, she worked at Fortress Investment and other big names. Dr Jürgen Heraeus was born in Hanau in 1936. He studied business administration at the University of Munich, earning his doctorate in 1963. He then spent around two years in the USA, where he worked for different Heraeus subsidiaries. 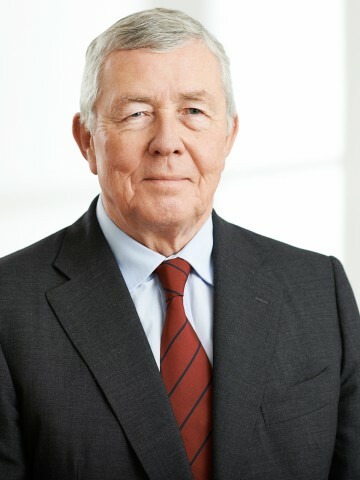 He was appointed to the Board of Management of W. C. Heraeus GmbH in 1970 and later became Chief Executive Officer of Heraeus Holding GmbH. 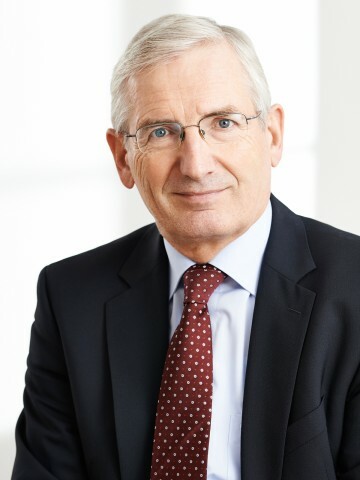 He has been Chairman of the Supervisory Board and Chairman of the Shareholders’ Committee of Heraeus Holding GmbH since January 2000. Dr Heraeus is also Chairman of the Supervisory Board of Messer Group GmbH. Until April 2017, he was Chairman of the Supervisory Board of GEA Group AG, an MDAX-listed company. Dr Heraeus also serves as Chairman of the Advisory Board of Deutsche Private Equity GmbH. In addition, he is committed to society in his role as Chairman of the Kathinka Platzhoff Foundation. As the father of five daughters, Dr Jürgen Heraeus is particularly interested in educational policy. 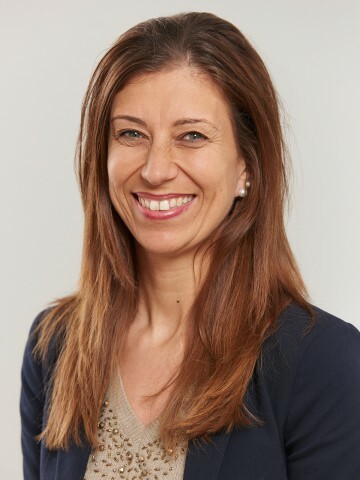 Dr Susanne Fuchs has strengthened the Advisory Board of DPE since 2017. As a third-generation family entrepreneur, she is a co-owner of Fuchs Petrolub SE. Established in 1931; the company is a listed family-owned business, with the majority of its shares owned by the founding family. Fuchs Petrolub develops, produces and distributes lubricants, and ranks among the global leaders in this business. The company has a workforce of around 5,000 employees in 40 countries and generated revenues of more than €2.47 billion in 2017. Dr Fuchs has been a member of the Supervisory Board of Fuchs Petrolub SE since 2017. Furthermore, she has worked in a voluntary capacity in Germany and England for almost 20 years. After gaining her doctorate, the veterinarian initially worked in veterinary practices and clinics from 1989 to 2005. From 2005 to 2011, she ran her own cytology and haematology laboratory. 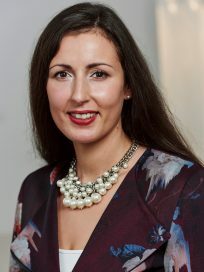 From 2013 onwards, Dr Fuchs gathered international experience in the context of her study of business administration at the Open University in England, which she completed with an MBA in 2016. 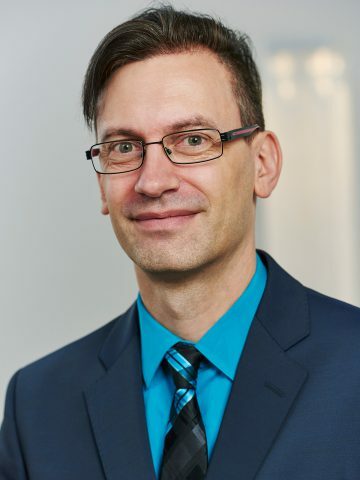 Since 2002, Dr Alfred Gossner has been a member of the Executive Board of the Fraunhofer Institute, Europe’s largest leading organisation for contract research into the scientific and engineering disciplines and applied mathematics. On the Executive Board, Dr Gossner is responsible for Finance, Controlling, IT, Business Administration, Purchasing and Properties. Previously, he had worked for the Allianz Group for sixteen years, most recently as an Executive Board member at Allianz Versicherungs AG. Dr Gossner has been a member of the Advisory Board of DPE since 2009. Prof. Michael Heise is the Chief Economist and Head of the Economic Research Development division at Allianz SE. Prof. Heise advises Allianz SE’s Executive Board on economic and strategic issues and is responsible for analyses and forecasts in both the German and the international economy, including the financial markets and risk analysis. Before joining the Allianz Group, Prof. Heise had been Secretary General of the German Council of Economic Experts, Chief Economist of DG Bank and Chief Economist and Head of Research at DZ Bank. Prof. Heise was named Forecaster of the Year in 2010 by the Financial Times Deutschland. He is a regular commentator for the European Central Bank and is an advisor to the German government. 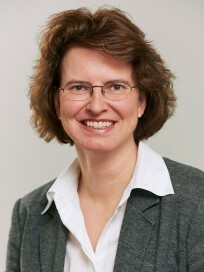 Prof. Heise has been a member of the Advisory Board of DPE since 2009. James Kester is an experienced private capital investor and executive. Since 2000, Mr Kester has built and managed global investment businesses for institutional investors. In 2010, he became Chief Investment Officer of the Private Equity department of the Abu Dhabi Investment Authority (ADIA), one of the world’s largest sovereign wealth funds. He was also a member of the Executive, Investment, Strategy and Risk Committees. Prior to ADIA, he was the Head of Private Equity and a member of the Investment Committee for Zurich Alternative Asset Management, an investor in private equity, real estate and hedge funds on behalf of Zurich Financial Services. In 2000, Mr Kester co-founded and was co-CEO of Allianz Private Equity Partners GmbH, an investment manager for Allianz Group and third party client assets. Mr Kester began his career as a finance executive at the General Electric Company, followed by roles at the General Motors Corporation and with the Barents Group. He earned a BSC from Cornell University and holds an MBA from the Wharton School at the University of Pennsylvania. Presently via Aquitaine Partners, Mr Kester advises institutions on private markets strategies. He joined the Advisory Board of DPE in 2017. Peter Leibinger joined DPE’s Advisory Board in 2018. 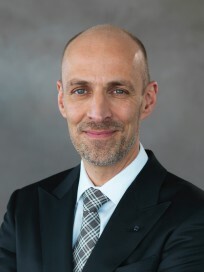 He is the Vice Chairman of the Group Management Board and Chief Technology Officer of TRUMPF, a global leader in manufacturing machine tools and industrial lasers, with a workforce of 12,000 employees and annual revenues of more than €3 billion. In this function, Leibinger, who has a degree in mechanical engineering, was responsible, among other tasks, for research and development, sales and service, as well as the development and expansion of new business units. Having completed his degree at RWTH University in Aachen, Peter Leibinger initially joined Ingersoll Milling Machine Company, Rockford, IL/USA, as a design engineer. He was subsequently head of the US subsidiary of TRUMPF before taking over at the helm of the Laser Technology Business Division in 2003. He has been the CTO of the TRUMPF Group since 1 July 2017. Peter Leibinger is committed to promoting research. 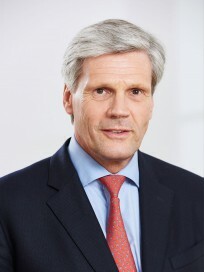 He is also the spokesman for the “Photonik Forschung Deutschland” program committee of the German Federal Ministry of Education and Research (BMBF). In addition, as a committed Christian, he also performs a great deal of voluntary work, for instance in the Arbeitskreis Evangelischer Unternehmer (AEU), a network of protestant entrepreneurs and executives. 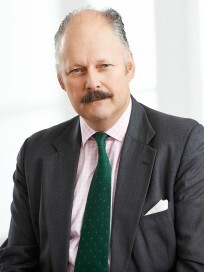 Dr Rolf Steffens was formerly a Senior Partner at DPE, primarily responsible for deal sourcing. In 1998, he initiated an equal joint venture between Granville Baird in London and Steffens, Alvano & Partner GmbH in Hamburg on which Granville Baird’s private equity funding and investment activities in Germany were based. Dr Steffens founded Steffens, Alvano in 1990 and developed it into a leading German mid-market corporate finance and M&A advisory firm. Prior to that, he worked for ten years as Partner and Managing Director at the Angermann Group, a Hamburg-based M&A and business advisor. Dr Steffens gained six years of industrial experience at the Cargill Group, a large privately held American agriculture conglomerate. Dr Steffens received his MSc in Economics at the University of Hamburg and completed his PhD at the HWWA-Institut für Wirtschaftsforschung in Hamburg. He joined the Advisory Board of DPE in 2012. Dr Nicolas von Rosty joined the Advisory Board of DPE as an active member in 2016. He is one of Germany’s most eminent experts in executive development and executive search. He also contributes his experience as CEO of a start-up and CEO of a group’s national subsidiary. 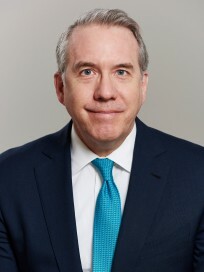 At Spencer Stuart, he leads the firm’s operations in Germany and is a member of the Spencer Stuart’s global Industrial and Board and CEO practices as well as the Legal, Compliance & Regulatory Practices. As a high-calibre executive search consultant and former head of executive development at Siemens, Nicolas von Rosty has extensive experience in placing experts in industry and in executive assessment. At Siemens, where he reported directly to the CEO, he was responsible for filling all the key functions in the group and for the remuneration systems. He gathered entrepreneurial experience as general manager of an Internet start-up of the ThyssenKrupp Group and as CEO of a national subsidiary of ThyssenKrupp in Mexico. Nicolas von Rosty studied law in Heidelberg and Hamburg, where he graduated as a lawyer with a doctorate. Besides German, he speaks fluent English and Spanish.